Thanks to our strategic partnership with OEM, CMs and manufacturers of electrical components services and overhaul centers across the world, we are able to source the military components that can’t be purchased through the usual channels of licensed distributors. The mentioned partnerships provide access to even those parts whose production has already been suspended or which become obsolete due to cease of production technology. 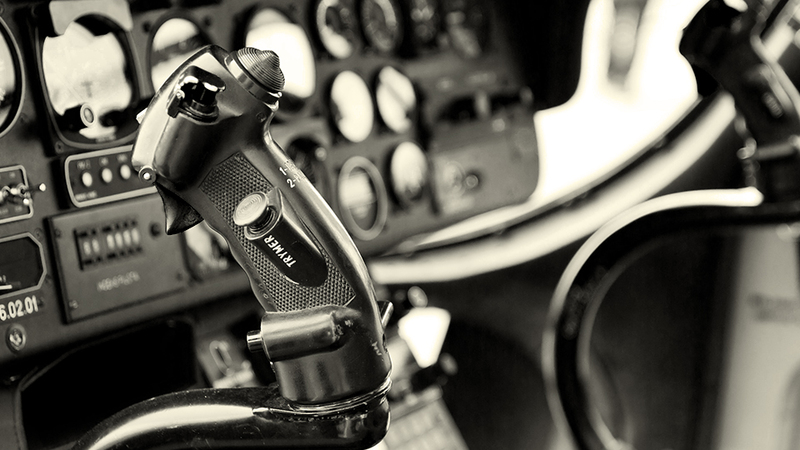 These special procurement abilities make APS Aviation Parts Service d.o.o. (ltd.) a valued partner in the supply chain of spare parts for special programs. 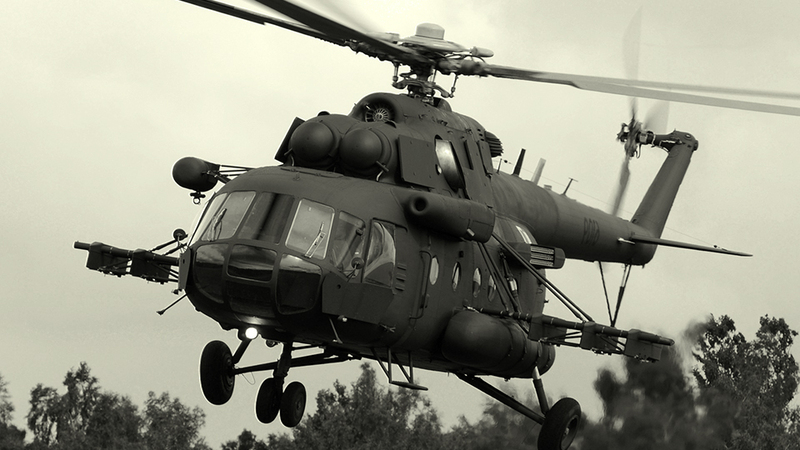 Years of experience in supply of spare parts to Serbian Ministry of Defense as well to local radar overhaul and maintenance companies, have profiled APS Aviation Parts Service d.o.o. 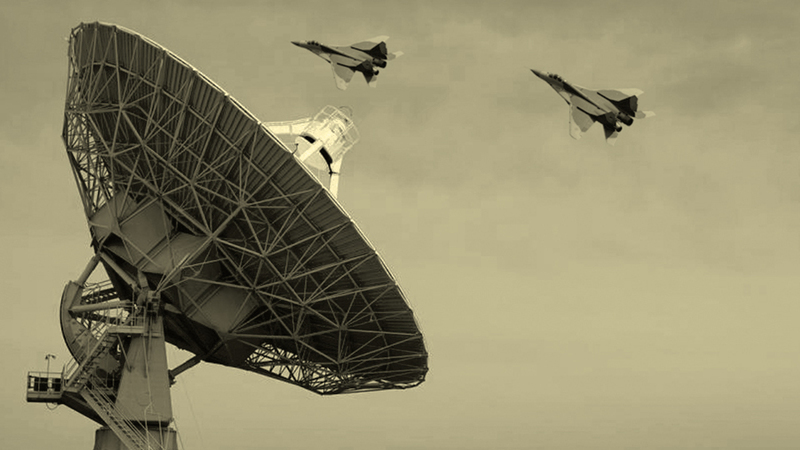 (Ltd.) as a high quality supplier for material and components for Long range Military Radar Systems. 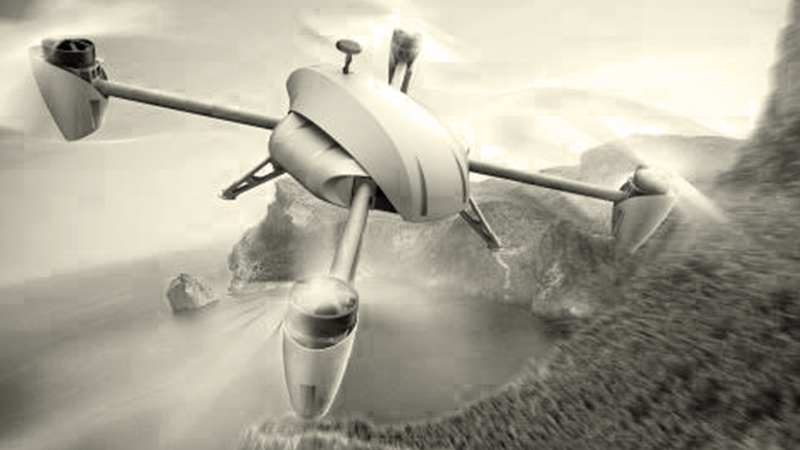 In recent years the drones and no-pilot vessels become more and more popular and available to the general market and this produces a high security risk for many. It is equally important for anti-drone technology to be relatively future-proof, as Drones in the future will maintain higher altitudes, be equipped with advanced cameras with improved zooming systems, and they will be far smaller. Prevention is always better than cure. Several anti-drone technology companies are focusing on ways to prevent a hostile drone from reaching its target.